DynaSolar EPCM has been selected by a global equity fund to manage one of the largest portfolios of single projects in the United States. Our team members have participated in hundreds of notable solar PV projects. We have managed, installed, designed, and consulted on residential, commercial, and utility scale projects. DynaSolar EPCM is currently providing project management and consultation on over 80 projects in California, New Jersey, Massachusetts, New York, Hawaii, North Carolina, Australia, Mexico and other areas of the world, totaling over 750 MW. DynaSolar was retained by the project owner to act as the Owner's Representative and Project Manager on the portfolio of solar projects through late-stage development, engineering, procurement and construction management. The portfolio consists of 19 fixed-tilt ground mount projects. The largest project is 27 MW DC transmission level project which includes the construction of a substation. DynaSolar is currently managing two EPCs; half of the projects were completed in H2 of 2017 with the rest of the portfolio expected to wrap up in mid 2019. DynaSolar was retained by the project owner to consult on 450 MW wind turbine generator installations in North Texas. DynaSolar closely coordinated with the general contractor, turbine supplier, utility, and land owners to ensure a successful installation. DynaSolar sourced this PV project as a ‘greenfield’ portfolio from a solar developer who had identified the sites but didn’t have the financial capacity to complete the design and construction of the projects. The Fund ultimately invested in 31 MW of new build, single axis tracker projects across 18 individual sites, all of which benefited from a 20-year PPA as part of the Southern California Edison commercial scale solar program. 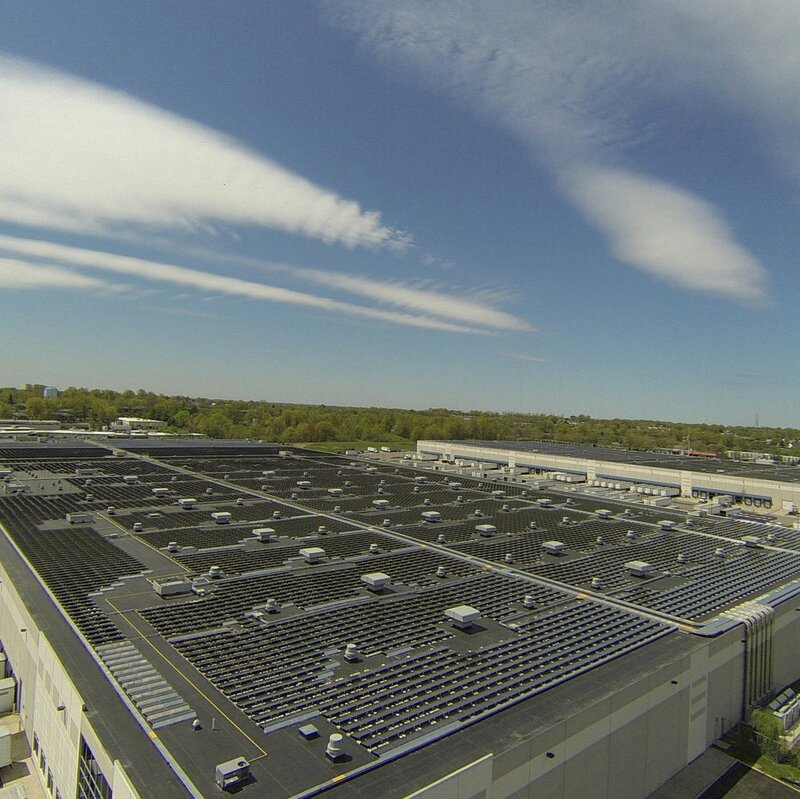 The Swan Creek-US Foods project, one of the largest rooftop installations in the US, was already designed when DynaSolar was asked to advise on solutions to engineering and compliance risks. Working in close partnership, DynaSolar and the general contractor implemented best-practice design features and met or exceeded new code requirements. Ultimately, the project was built to the highest safety standards using Tier 1 equipment and delivered under budget.